"We take great pride in matching people and places." 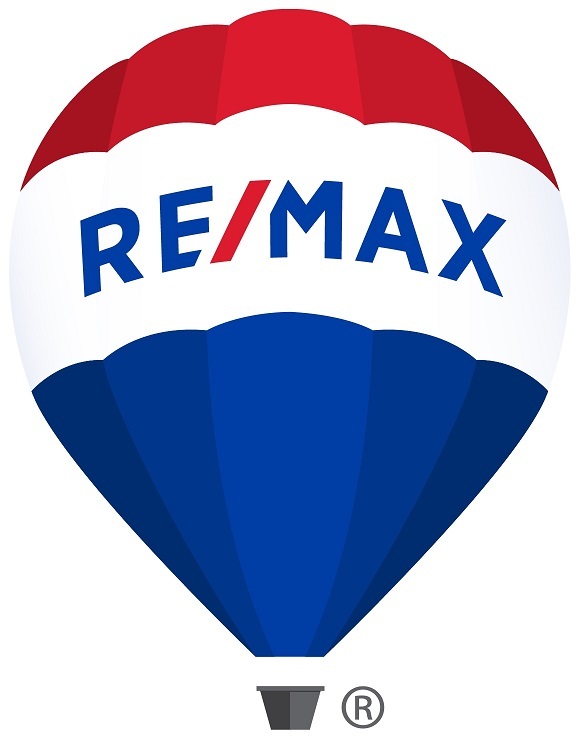 RE/MAX The Islands is proud to have REALTORS and a local team of passionate, highly skilled real estate experts. 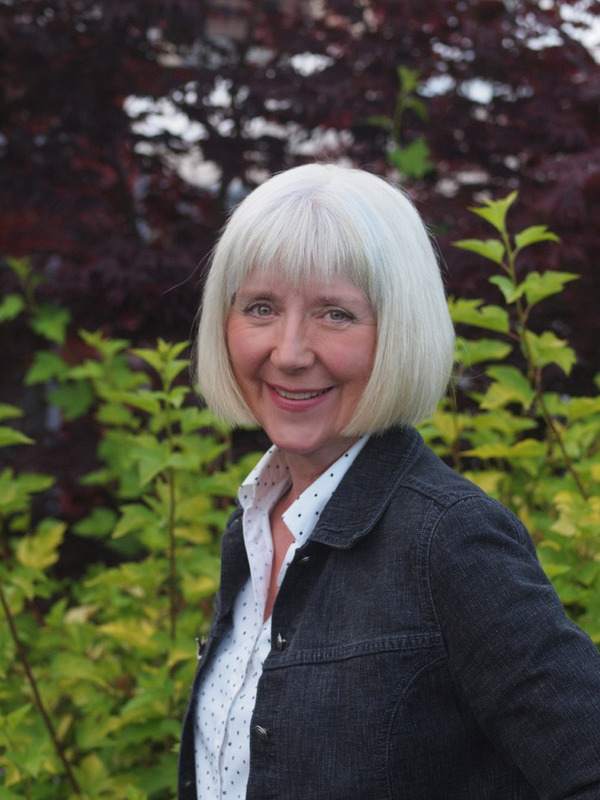 Bente Pilgaard has decades of sales experience and her unique strength and personal approach makes her your realtor of choice whether buying or selling your home on Denman and Hornby Islands, or in the nearby Comox Valley. Born and educated in Denmark, Bente worked for 8 years in Rome before immigrating to Canada to open a design business and school. Her international and entrepreneurial career history has given Bente an insight to working with people of all walks of life. She enjoys learning the larger picture of her client’s real estate pursuit and circumstance, including their needs and dreams. Her professional competence, and personal touch make it a pleasure to be guided by her every step of the way whether selling or buying a property on these beautiful islands. Real estate business, she says, is a process that requires great patience, knowledge and experience. These attributes, along with a deep understanding of the increasingly complex nature of buying property, enable Bente to go above and beyond in her positive ways of providing service. Bente lives and works full-time on Denman, as the Owner and Managing Broker of RE/MAX The Islands, promoting these peaceful islands and their full range of still-affordable real estate offerings. Bente welcomes showings of properties using Skype or Facetime, enabling visitors to preview properties, follow the market, and make plans from a distance. Call us, or stop in to see us in charming Downtown Denman, in the Village Square, just across from the General Store.